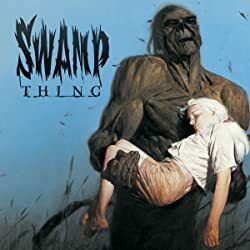 IN THE SWAMP, NOTHING STAYS BURIED. 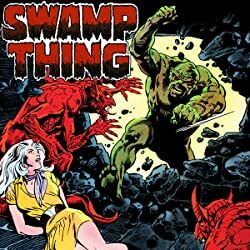 Once he was Alec Holland, loving husband and brilliant scientist. 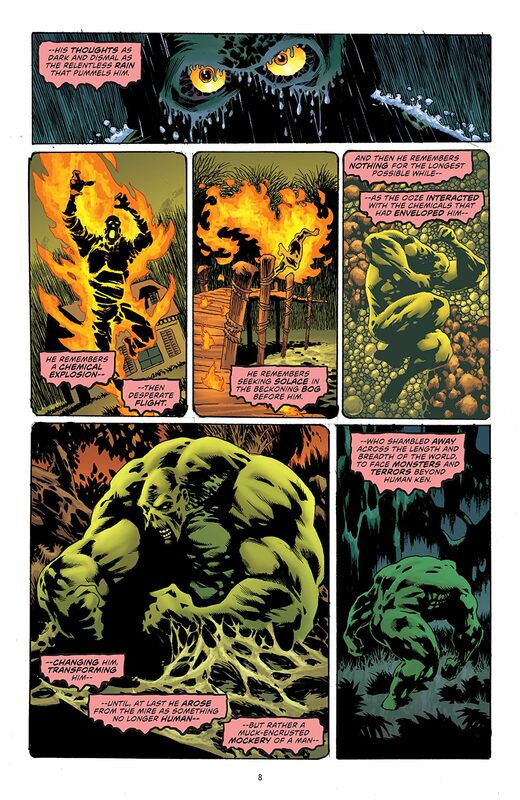 Then, betrayed by the greed of evil men, his humanity was burned away-and in its place a new consciousness took root. 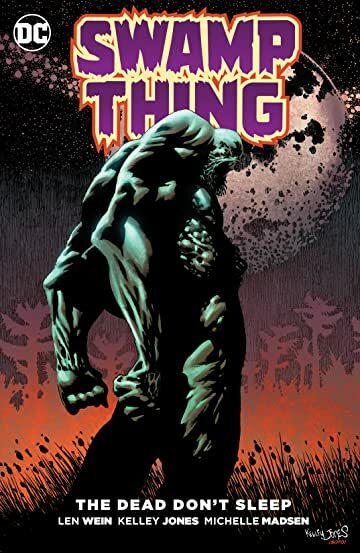 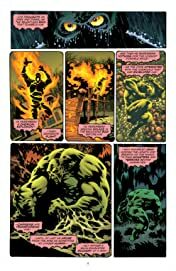 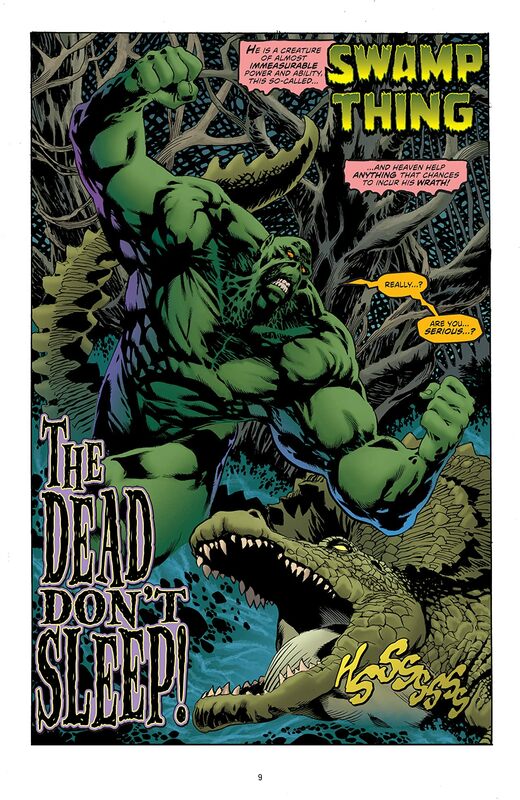 On that day, everything he thought he knew about life, death and the powers of the world was overturned, and Alec Holland was reborn as the immortal avatar of all things green and growing-the Swamp Thing. 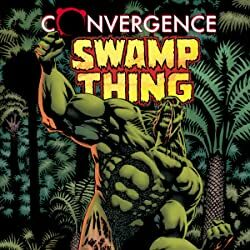 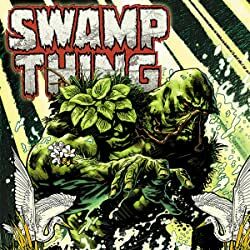 In the years since, his endless battle against the Green’s myriad enemies has cost the Swamp Thing everyone and everything he ever loved. 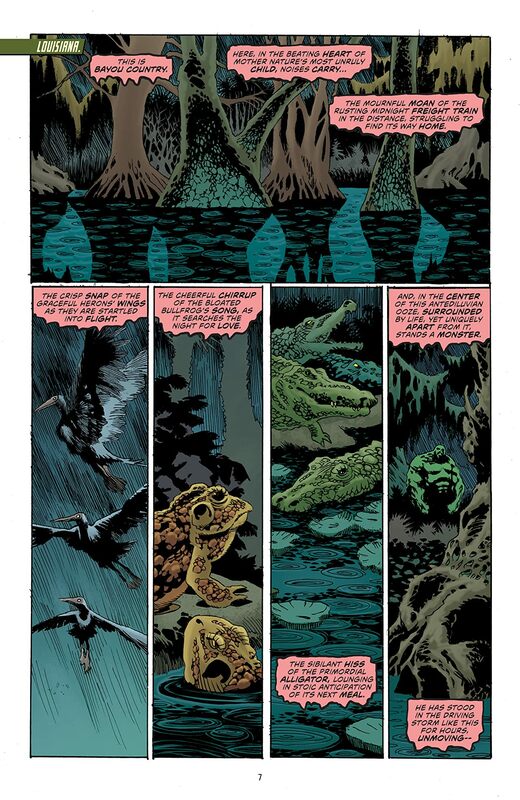 Through it all, his dearest desire has been to live again as the man he once was-a dream that has always proven to be impossible. 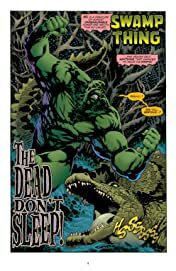 SWAMP THING co-creator Len Wein returns to the bayou with master of graphic horror Kelley Jones for SWAMP THING: THE DEAD DON’T SLEEP, a brand-new chapter in the strange and supernatural saga of the Guardian of the Green. 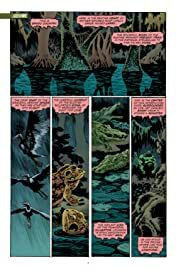 Collects the six-issue DC miniseries.